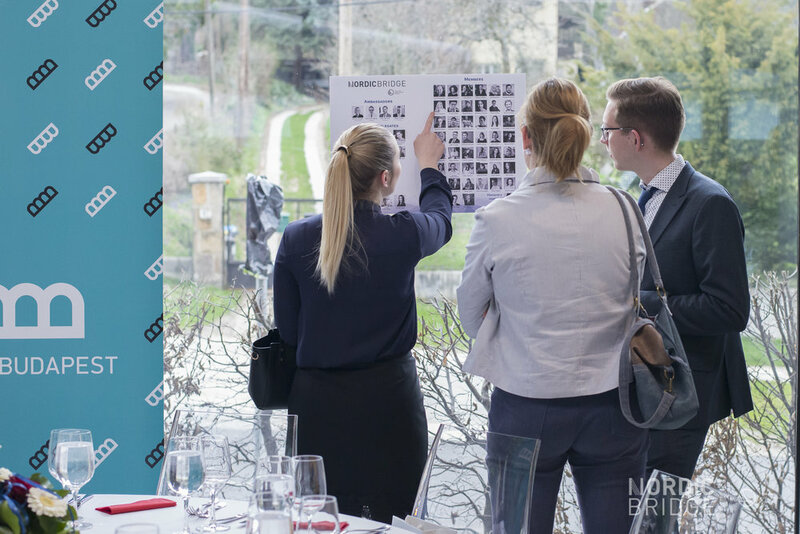 The third event introduced participating members to the Nordic leadership style, the differences and similarities between Hungarian and Nordic leadership and how a country’s general mentality and attitude can affect the working environment and work ethic. Guest speakers Taira-Julia Lammi, CEO at ABB Hungary Kft., André Chaker, lawyer and writer and Béla Zagyva, CEO at Nokia Solutions and Networks shared their experiences and insights on the topic with the members. The evening had a more relaxed and informal atmosphere - even compared to the previous ones -, where members had a lot of opportunities for asking questions and debating certain issues. The event was hosted at the Finnish Embassy. “Nordic Noir”, Nordic history, the traumas and the dark side of Nordic countries were the main focus of the second event. 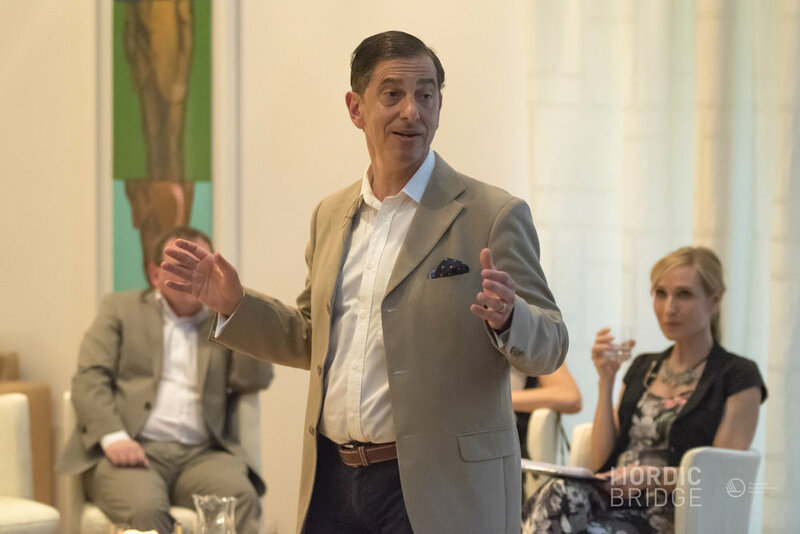 Since the Nordic countries are often shown as picture-perfect utopian nations, members were eager to hear some shared wisdom from the four ambassadors and the guest of the night, journalist Ingrid Brekke on the lesser known side of the Scandinavian dream. While the discussion was not shying away from sensitive topics and past mistakes of each countries, the unity during times of national traumas and tragedies, an emphasis on proper education, and a trusting relationship between citizens and governments were all mentioned as reasons, why the Nordic countries were still able to become global role-models. 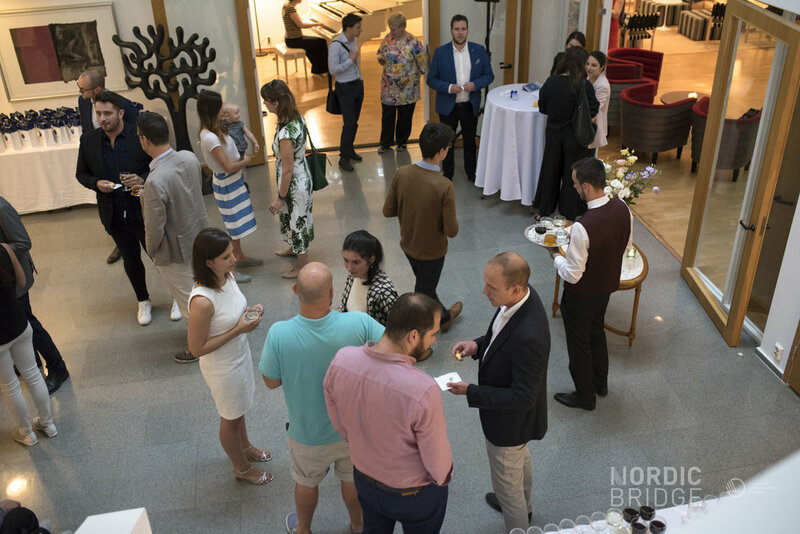 The evening was hosted at the Lóvasút Cultural Centre by the Norwegian Embassy. 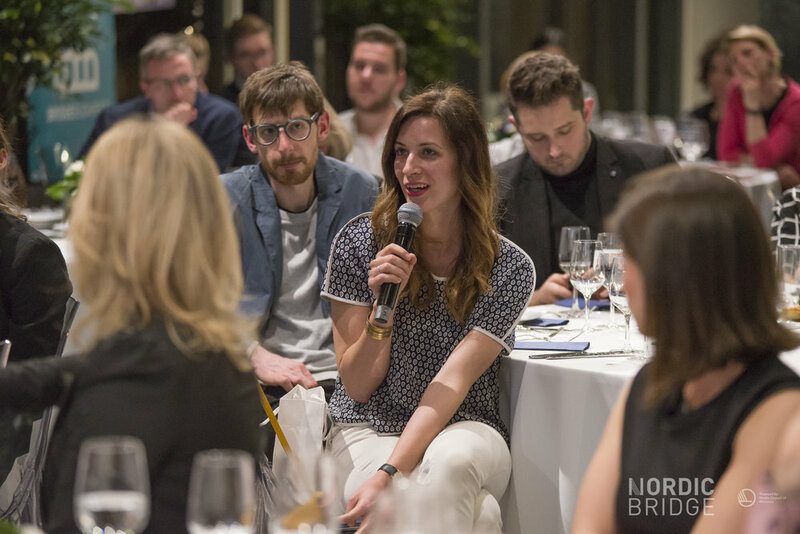 The Think:Nordic conference provided its audience with firsthand accounts from Nordic experts of various fields on topics such as social issues and their Northern European solutions, cutting-edge research, cultural and artistic trends and activities. Among the lecturers of the 2018 conference were Magnús Karl Magnússon (IS), Lasse Schelde (DK), Rasmus Ekholm (FIN), Thomas Hellum (N), Mattias Goldmann (S). The audience also had a chance to ask questions and listen to a panel discussion. The event was opened by Niclas Trouvé, Ambassador of Sweden to Hungary, the host of the event was Krisztina Bombera. 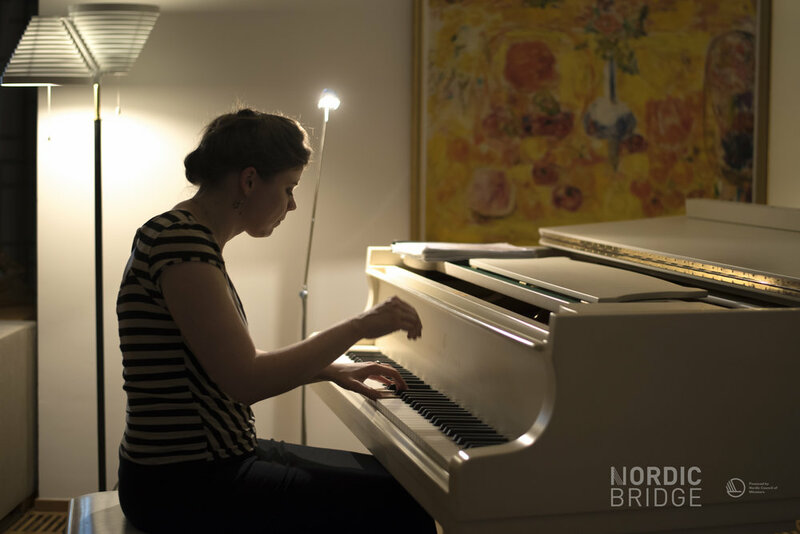 Marking the beginning of the Nordic Bridge project, the first event was primarily characterised by introductions of both the project and the members and networking. The special guest of the night, Ljubomir Vranjes, captain of Hungarian National Handball Team and Team Veszprém made a fantastic lecture about his instinctive and open-minded methodology in leadership and motivation. During the event, members were asked to decide which topics they would like to discuss in the course of the following occasions. The evening was hosted at the Residence of the Swedish Ambassador to Hungary.